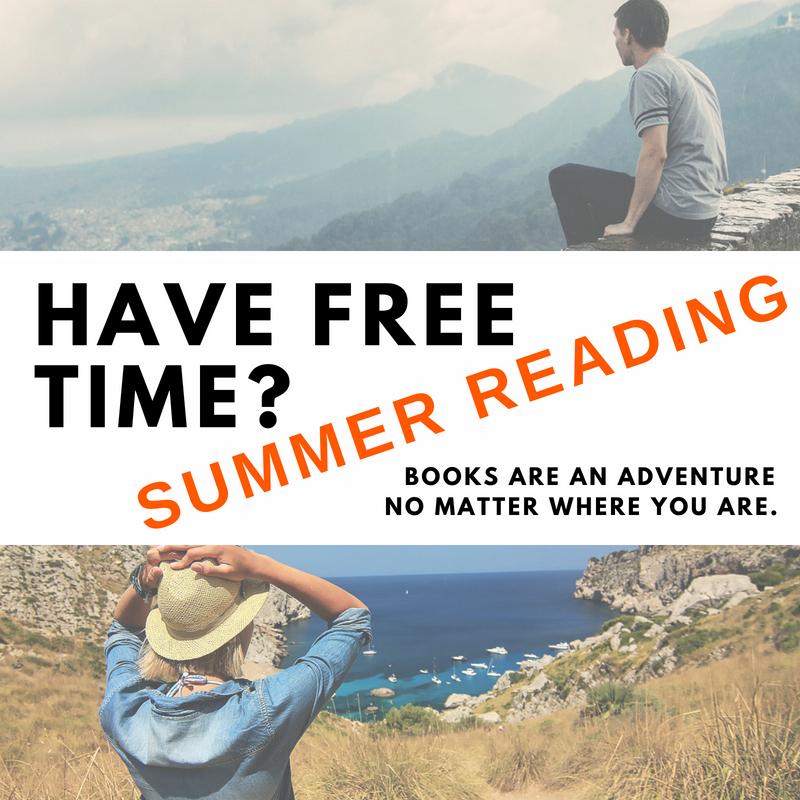 Sure, you’ve been reading all semester; but summer is a great time to read for fun! · Consider PBS NewsHour/New York Times Book Club book of the month. · Peruse the Popular Reading collection in the student lounge on 1st floor. · Find book reviews and best sellers lists by searching the Library’s databases. · Use NovelList Plus, a readers’ advisory database, to find books by genre, award, read-alikes, and more (see above for more about this). · Browse the library shelves for fiction (e.g., American literature = PS; English literature = PR). · Scan the books that accompany Library displays. They are available for check out. · Check the New York Times Review of Books or the New York Review of Books (in the current display journals & 3rd floor periodicals). · Ask at the Reference Desk; we might have some great suggestions!